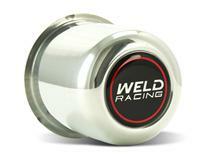 Weld produces some of the highest quality products on the market thanks to their high engineering standards and numerous testing tools. 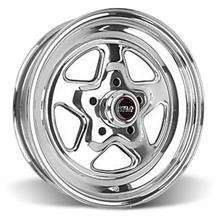 The Weld Pro Star wheel is one of the longest produced five-star style drag racing wheel for a reason, its storied past makes it one of the more iconic wheels on the marketplace. 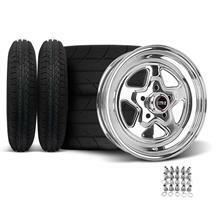 Order your Weld Pro Star wheels today as each or as a kit paired with a set of drag radials. 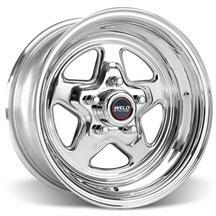 These Mustang Weld Pro-Star wheels fit: 1994, 1995, 1996, 1997, 1998, 1999, 2000, 2001, 2002, 2003, and 2004 Ford Mustang.